When a company incorporates civil rights into a campaign to boost sugar cereal sales, it’s a winning combination! 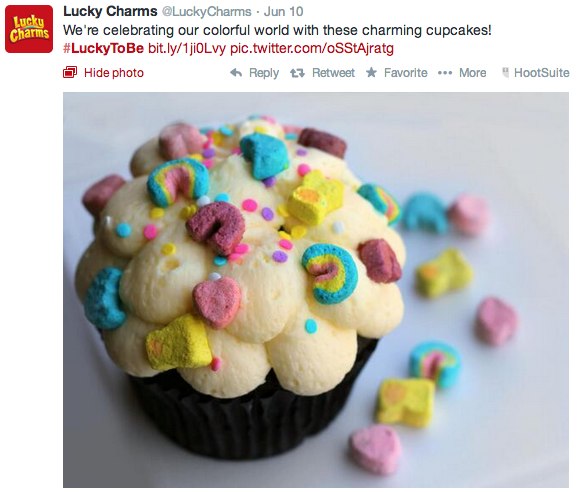 Lucky Charms had a chance to forward a cause they believe in while generating social buzz. 1. Drive social conversation and generate positive user-created content responses. The #LuckyToBe campaign’s focus is on sharing what makes a person unique and lucky. Who wouldn’t want a positive reason to share something that makes them lucky? 2. Give your company a voice. 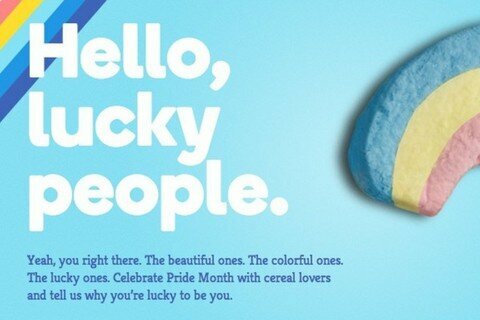 We all know Lucky the Leprechaun, but did you know Lucky Charms supports things like Pride month and individuality? This pitch establishes them as more than just a magically delicious breakfast option! 3. Don’t lose focus of your brand and brand’s image. Lucky Charms deserves some credit for incorporating their image into the campaign and not veering too far from the cereal. 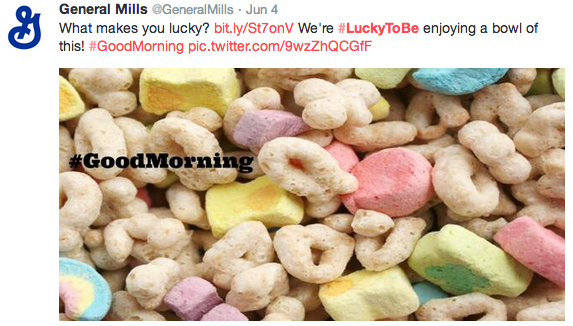 The campaign makes us want to share what we’re #LuckyToBe and pour a big bowl of Lucky Charms! 4. Don’t be afraid to take a chance. 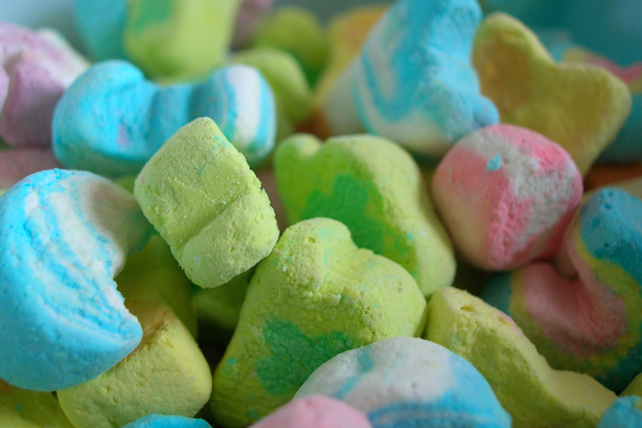 Lucky Charms could easily run this campaign at any time, simply asking people to share what makes them lucky, but tying it into Pride Month adds more dimension to the campaign. Talk to DC Interactive Group today to see how your brand can get a sweet campaign of its own.